Sun Signature Communities | Sun Communities, Inc.
Get the most out of your retirement every day with luxury amenities found only at our signature Sun communities. Enjoy communities in desirable locations in Florida or Arizona that offer more than just a place to live. Discover the ultimate in affordable retirement living from stunning homes to high-end amenities and enjoy the benefits of being part of our signature Sun communities. Find everything you would expect and more from a signature community. 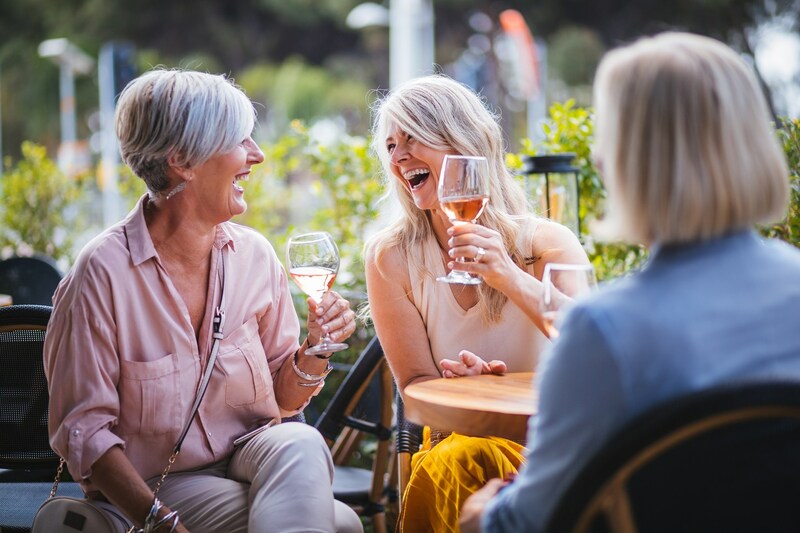 Toast to the good life during a meal with friends at on-site restaurants, tee off on executive golf courses or dock your boat at a private marina. Live your best life each and every day. Make connections with friends and neighbors during planned social events like concerts and special outings. Join in wellness events like Yoga and Zumba. Or get involved with special interest clubs or volunteer opportunities. World-class customer care and on-site services are what make our active 55+ signature communities a step above the rest. The grounds and amenities are always well-maintained, and many of our communities are gated for your security and peace of mind. Experience your very best life when you choose from our collection of Signature properties and take retirement to the next level. Our video highlights the benefits of a Signature retirement lifestyle at Sun. It’s like everybody’s kids again, and it’s a very young 55+ plus community. It’s extremely active and everybody’s always smiling and laughing. It’s a great place to live. If you have nothing to do it’s your own fault with everything from the activities to the people. The main reason I like it here is because of the people. Claim your own piece of tropical paradise at one of our 12 signature communities in Florida! Come for the sun, stay for a lifetime and bring something new to each day in the Sunshine State. Palm Creek Golf Resort, located between Phoenix and Tucson, offers the ultimate in country club retirement living. With countless amenities and activities you’ll rarely have to venture outside the resort, but the ideal location makes it almost impossible to resist.